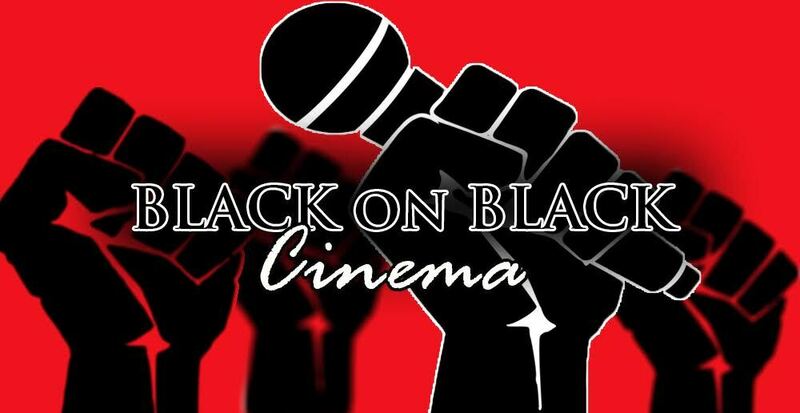 Black on Black Cinema is a weekly podcast where 3 guys discuss the ins and outs of Black films. With a touch of humor and a drive for relevant discussion, Black on Black Cinema will entertain, as well as, inform. Hosted by Jay, Micah, and Terrence. This week on Black on Black Cinema, the guys return to announce the next film, the 1994 Black family drama "Crooklyn" directed by Spike Lee. The film takes place over the course of a hot summer in 1973 from the perspective of a young Black girl in BedSty, Brooklyn with her four brothers, mother, and father. The random topic of the week is all about the Trump administration's new push to remove guidance information for educational institutes for using affirmative action to keep their student bodies diverse.